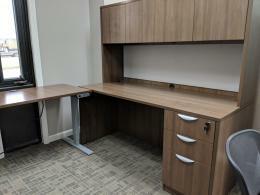 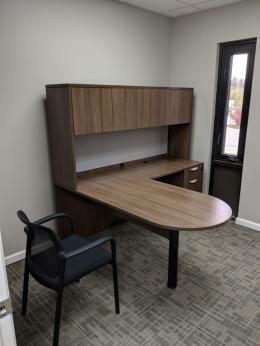 Desking for your Office Design This desking was installed for a FurnitureFinder client. 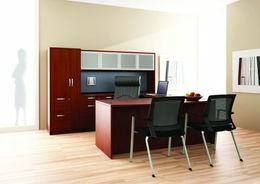 We love the glass stack-on to give more privacy. 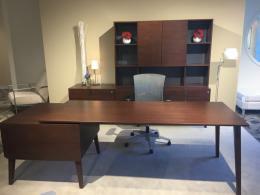 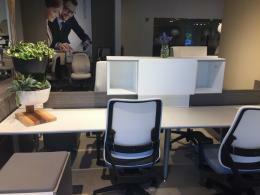 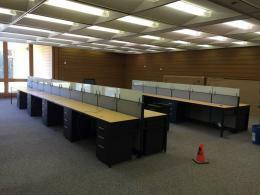 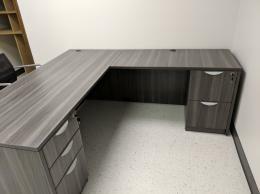 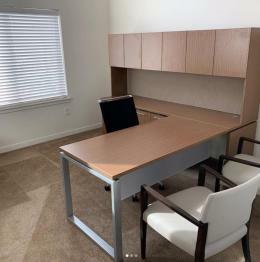 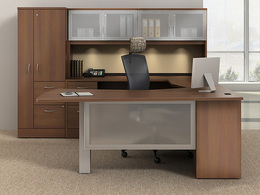 Find the closest FurnitureFinder dealer to you to sell this desking.